The Shanga, or Shangawa, live on the banks and islands of the Niger River near the city of Shanga in northwestern Nigeria. Shanga district is located in Yauri division of Sokoto state, an area in which the Hausa also live. As a result, the Shanga are dominated by the more powerful Hausa. The Shanga are really an offshoot of the Kengawa people, with whom they comprised a part of the Songhai Empire from the thirteenth to sixteenth centuries. Moroccan invasions in the sixteenth century, however, forced the Shanga to relocate to Yauri as a place of refuge. Later invasions and slave raids caused the Shanga to retreat to their present-day location on the islands of the Niger River. 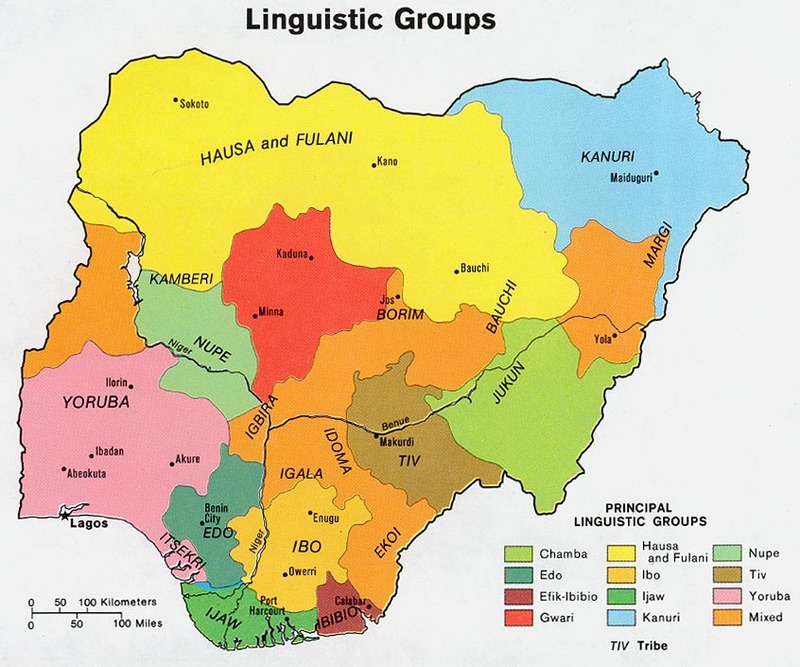 The Shanga still speak the Kengawa language, which is from the Niger-Benue division of the Niger-Congo language family. Therefore, they are linguistically related to the other groups in the area, such as the Dukawa, Reshe, and Kanberi. The livelihood of the Shanga is based primarily upon agriculture, with fishing and trading being of secondary importance. Millet, guinea corn, and along the rivers, a variety of vegetables are grown. The Shanga district has three seasons. During the cold season, farms and compounds are repaired, and friends are visited. During the hot season when temperatures are over 100 degrees F., very little work is accomplished. During the rainy season, temperatures are lower and the climate is pleasant. During this time, most social events take place. This is also the best time to fish. While some Shanga marriages are arranged at birth, most Shanga have considerable freedom of choice when deciding upon a marriage partner. Selection often takes place during the inter-village wrestling matches, which are extremely important to the Shanga. A boy will begin wrestling when he reaches puberty and will continue until his first marriage. Once a wife is chosen, the bride-service can begin. The young man must work with his work team (his wrestling partners) for seven years on the farm of the girl's father. As the service progresses, the young couple will earn more marriage rights. Only, the Muslim Shanga do not perform a bride-service, but instead follow traditional Islamic practices. Some Shanga men have more than one wife, and a woman may decline marriage to a particular man, if she desires. How much real choice she has depends upon her value, determined by her performance in any previous marriages. To the Shanga, a good wife is one who remains faithful, tends to the fields, cares for the children, and shows proper modesty. If a woman has been married over three years and has not conceived, she will go to a priest to obtain a magical aid, since children are important in Shanga life. Although children belong to the father's family, sons from the same mother tend to cluster together in play, work, and wrestling. Ideally, family decisions are made by males; however, women have great influence in family matters. They may exercise that influence directly, or indirectly through adult sons. In Shanga society, great cooperation exists between men and women. Many Shanga have converted to Islam, and the number of converts is increasing each year. Even the Muslim Shanga, however, adhere to their traditional practices and beliefs, which involve the sacrifices of black animals such as oxen, goats, and chickens to help cure illnesses or to provide aid in time of crisis. The Shanga have few Christian resources available to them. The majority have not had an opportunity to hear the Gospel of Christ. Missionaries need to be sent into their region. Above all, prayer is needed to open the hearts of the Shanga to the Gospel. A significant portion of the Bible has been translated into Shanga in the past few years. Resident missionaries are needed. * Scripture Prayers for the Shanga in Nigeria. * Ask the Lord of the harvest to send forth laborers to the Shanga of Nigeria. * Pray that the Lord will call strong Nigerian believers to share Christ with the Shanga. * Ask the Lord to raise up a strong local church among the Shanga.